Apple has kicked off its “Hello Again” media event by emphasizing the company’s focus on building products for every single person, and that includes people with disabilities. As of today, the company has a dedicated Accessibility page on its official website showing how its products can be used by people with disabilities. 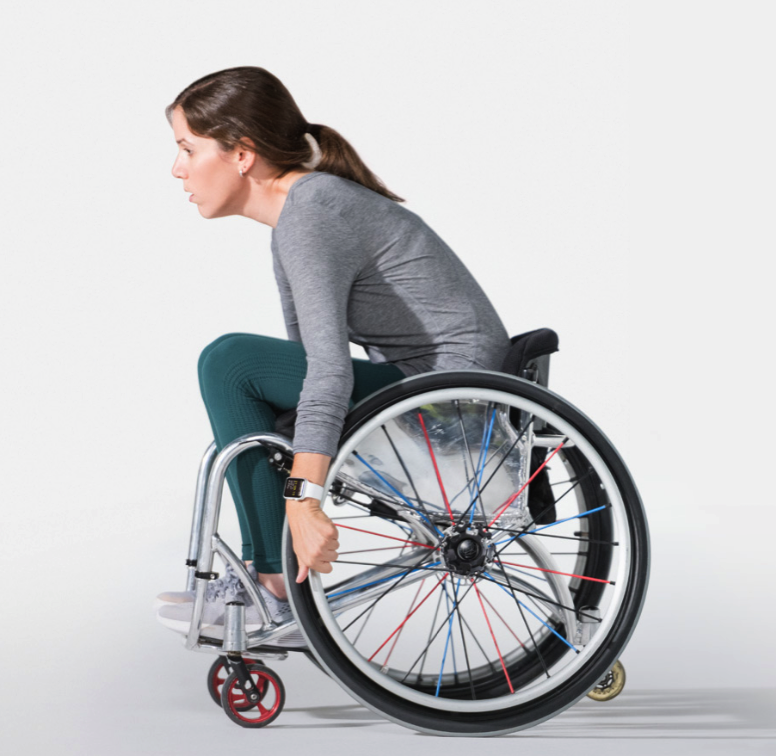 The page lists some of the accessibility features Apple has built into its products such as the Apple Watch: The wearable now has a fitness algorithm designed for wheelchair users, and instead of steps, the Workout and Activity app tracks the user’s pushes and keeps them motivated. On the Mac, Apple has Switch Control, which enables the use of switches, a joystick or another adaptive device to control the computer. But that’s just one feature: By clicking on “explore all accessibility features” you’ll get a list of categories according to disability: vision, hearing, physical and motor skills, and learning and literacy. On the iPhone, Apple highlights the Live Listen feature, which lets users use their MFi hearing aids and iPhone to hear more clearly in loud places, or VoiceOver, which describes what’s on the screen. The iPad also includes a “Speak Screen” feature that allows users to listen to the content they want from books, Web pages or even homework assignments. You can explore the full list of Accessibility features on Apple’s dedicated website.